IC! 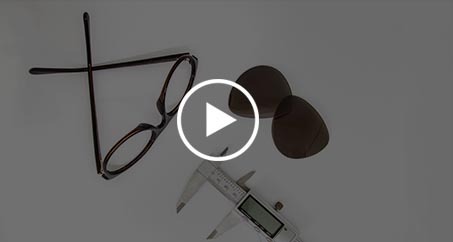 Berlin Alex Replacement Sunglass Lenses - 59mm wide Installation Difficulty: These Lense..
IC! Berlin Black Body Replacement Sunglass Lenses - 58mm wide Installation Difficulty: These..
IC! Berlin Der Wegweiser Replacement Sunglass Lenses - 58mm wide Installation Difficulty: Th..
Sunglass Fix Replacement Lenses for IC! Berlin Fergus - 56mm wide Installation Difficulty: T..
Sunglass Fix Replacement Lenses for IC! Berlin Garri K. - 63mm wide Installation Difficulty:..
IC! Berlin Kalle R. Replacement Sunglass Lenses - 62mm wide Installation Difficulty: These L..
IC! Berlin Kjell Replacement Sunglass Lenses - 57mm wide Installation Difficulty: These Lens..
IC! Berlin Magomed J Replacement Sunglass Lenses - 61mm wide Installation Difficulty: These ..
IC! Berlin Matsu Replacement Sunglass Lenses - 65mm wide Installation Difficulty: These Lens..
IC! Berlin Roger Replacement Sunglass Lenses - 56mm wide Try our award winning sunglass lense..
IC! Berlin Sly Replacement Sunglass Lenses - 59mm wide Installation Difficulty: These Lenses..
IC! Berlin Stadmitte Replacement Sunglass Lenses - 54mm wide x 34mm tall Installation Diffic..
IC! Berlin Valentin Replacement Sunglass Lenses - 54mm wide Installation Difficulty: These L..
IC! 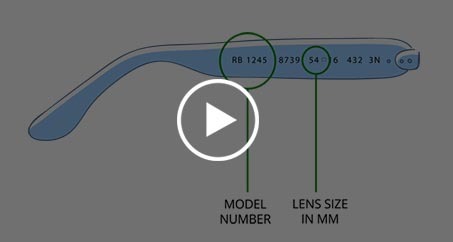 Berlin Wladimir Replacement Sunglass Lenses - 61mm wide Installation Difficulty: These L..
IC! Berlin Zain Replacement Sunglass Lenses - 62mm wide Installation Difficulty: These Lense..